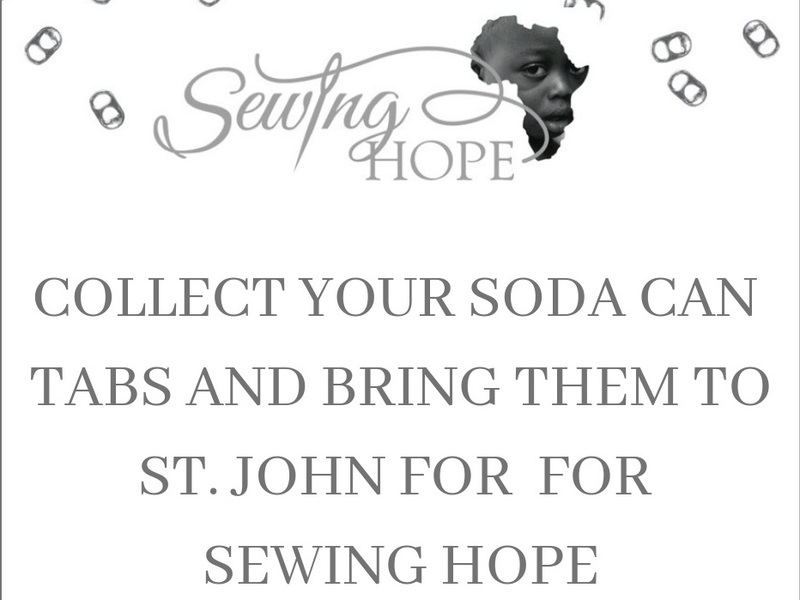 St. John will be collecting Soda Pop Tabs for Sewing Hope, an African mission helping keep women out of human trafficking. Please save your tabs and bring them in anytime during the week. 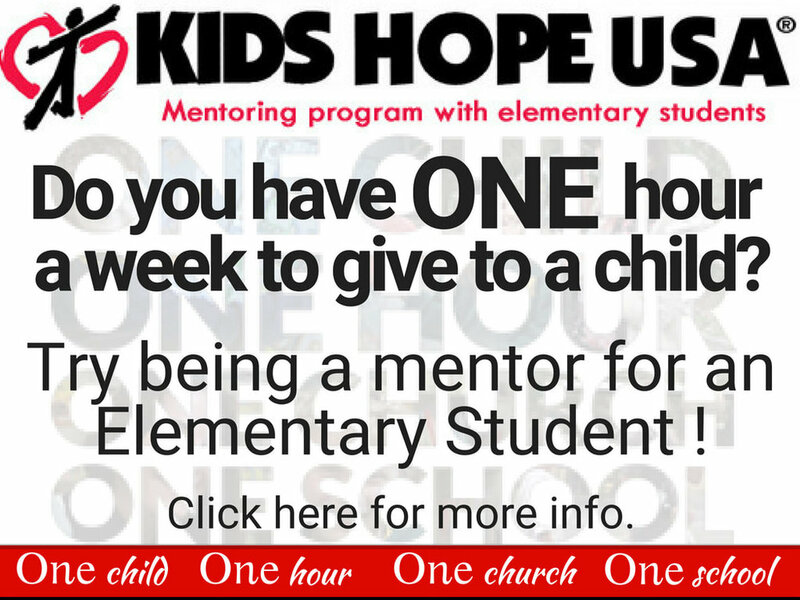 For more info about the program click here! 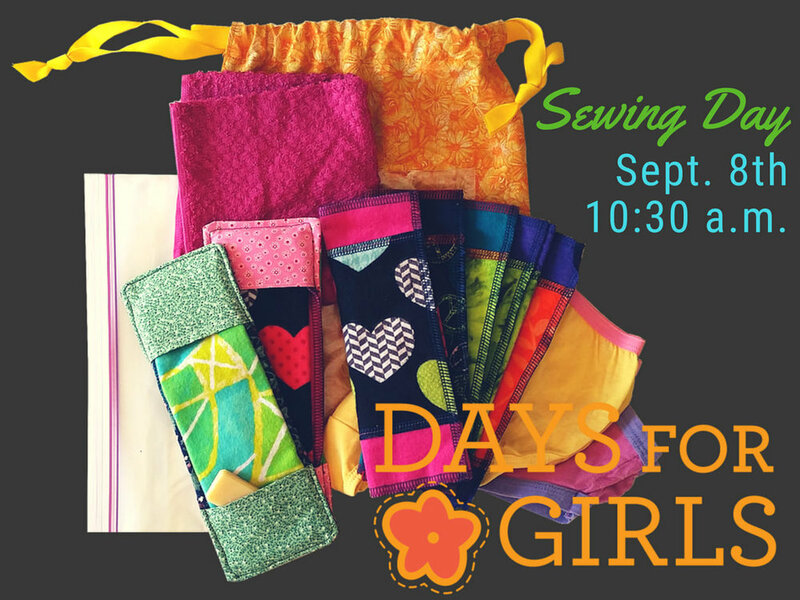 Charity Quilts workdays are an outreach mission. 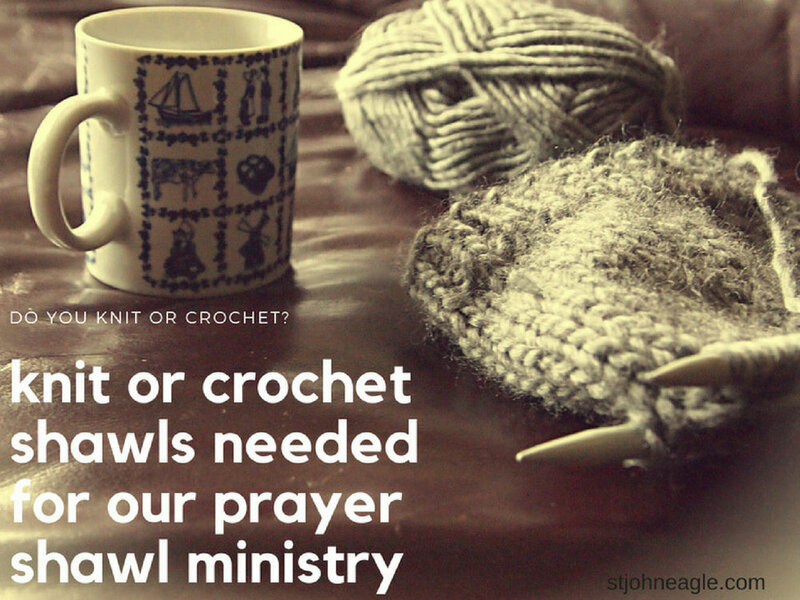 If you are interested in being a part of this mission, please come join us at 10:30 a.m. There will be a job for anyone who would like to help even if you are not a quilter. We will be working on small quilts for several different organizations. Bring a bag lunch, and plan on having fun. Birchwood Volunteer Day! 1st Sunday of the month from 1-5 p.m.
Birchwood Work Day is something everyone can help out. We have something for everyone... all hands are helpful. Bring your shovels, rakes, hammers and other tools. We look forward to seeing you! Next time you are at the store, grab a few things from the list below and bring them to the church to FILL the BARRELS! Lets not JUST fill them, lets let them Runneth Over! 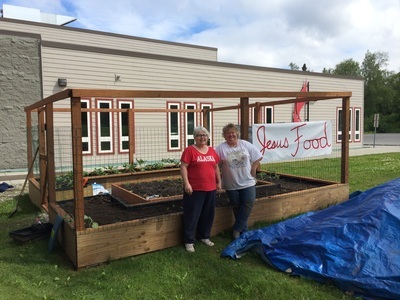 A team at Saint John grows vegetables on church grounds for Anchorage's Downtown Soup Kitchen. Contact the office to learn more. Brother Francis Shelter is always in need of clothing items. Winter is a hard time for the homeless. Take a look in your closets and see what you can donate. The shelter is located at 1021 East 3rd Ave. They accept donations 7 days a week 9 a.m. - 4 p.m.
Days for Girls increases access to menstrual care and education by developing global partnerships, cultivating social enterprises, mobilizing volunteers, and innovating sustainable solutions that shatter stigmas and limitations for women and girls. 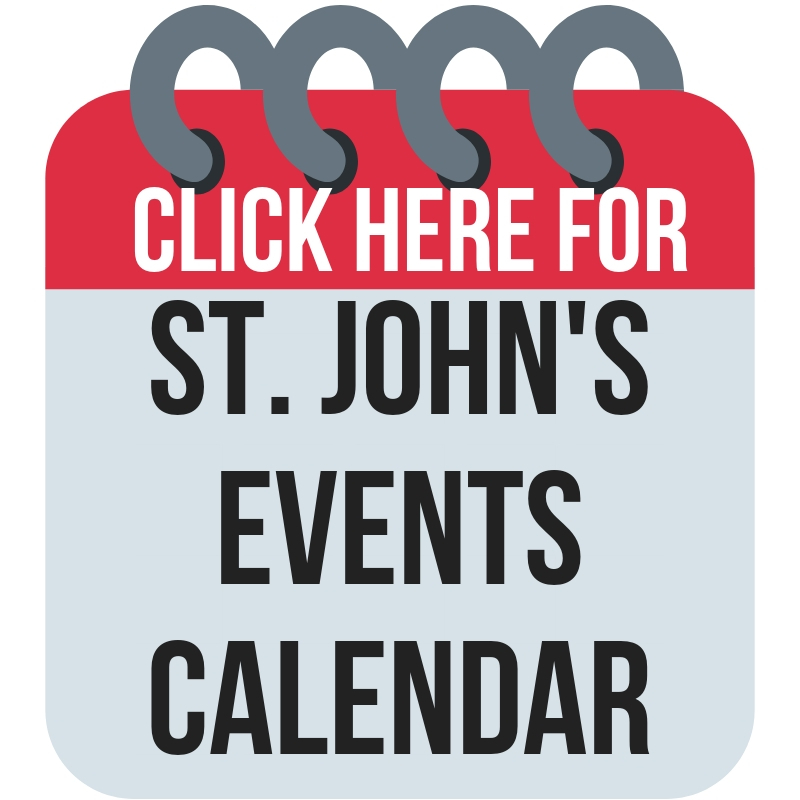 Click HERE for more info on what’s coming up next. Habitat for Humanity is a well-known international ministry that helps provide affordable housing through community involvement and sweat-equity. Over the decades, Habitat has transformed the way we think about housing ministries in our cities. 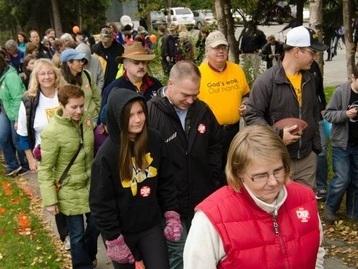 The Anchorage chapter is always conducting “builds” and St. John is proud to participate frequently in the effort. F.I.S.H. Ministry delivers emergency food aid to people in need in Anchorage, Alaska, responding to a call for help through a network of volunteers. Whether at the end of a paycheck, out of work, beset by illness or in a family crisis, many people face difficult times. F.I.S.H. wants to be there for those who find themselves in an emergency needing food. Get a list of suggested items. Birchwood Camp's mission is to build community on common ground. We strive to offer hospitality to all, and we open our doors to groups both religious and secular. Guests are invited to retreat to a place of tranquility, a place apart from the everyday world to experience renewal and inspiration. Located in Chugiak, Alaska, about 30 minutes from St. John. Click HERE for more information about Birchwood and their Summer Internship opportunities. UMCOR: The United Methodist Committee on Relief is a world leader in disaster response, committed to alleviating human suffering due to crisis or chronic need. Abundant Health: A commitment to reach 1 million children with livesaving and health promoting measures by 2020. Global Ministries of the United Methodist Church: Supporting projects and missionaries around the world. Check out the Advance to find a project or missionary near you. The St John Missions/Outreach Team is thrilled to announce that the recipient of this year’s $10,000 Local Mission Grant is AK Child and Family! Your gift supports the work of their Spiritual Life office through continuing education and funding days at Birchwood Camp for the students they serve. Learn more about AK Child and Family on their website.